Our Beausejour Dental Centre dentists lives by the highest code ethics and professional conduct and want to take their promise to society one step further by reevaluating their pledge to clients, and highlighting the key pillars they strives to exemplify in this new year. We pledge to dedicate ourselves to having the knowledge and performance skill to execute the highest standard of oral and total health care. It is our responsibility to stay current and ever-practicing of the highest concerns for safety and well-being of oral care for all who come to us. We will ensure that are patients are comfortable and relaxed during their entire visit. We are honored to enlighten patients on their own oral health, and I take pride in helping our patients become the best versions of themselves without discrepancy or judgement. We pledge to live by these values every day, both in and outside of the office, and we pledge to give our all to all patients, peers, and community through all that we do. 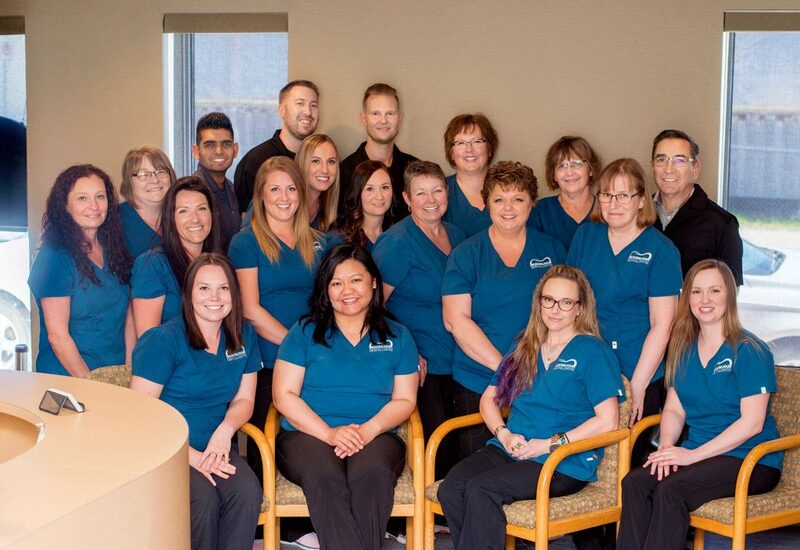 From all of us at Beausejour Dental Centre, happy new year! We’re excited to demonstrate our core values in 2019, and we can’t wait to serve you! For more information about Beausejour Dental Centre pledge to patients, or to schedule your next appointment, call 204.268.1782 today!